& you will see why when you watch this video. There is so much freedom that comes with getting certain things into place in your life. 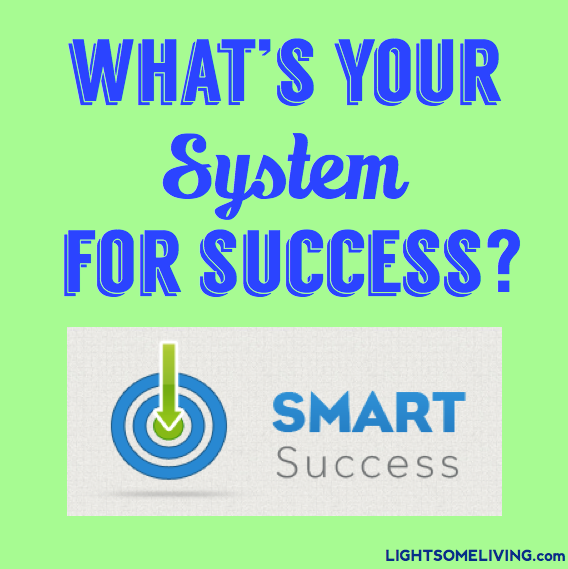 This is why I am so passionate about Chalene Johnson’s Smart Success Academy & Seminar. I have used her online academy and have been blown away with the information and skills she HELPS you develop so you can truly become your own boss and an amazing and successful one too! In her LIVE Seminar, you are going get things done! You might usually think of a seminar as a lot of talk and no do….Chalene is all about DOING and moving you forward in your life. This is a special and unique opportunity for you to benefit from her one-on-one coaching and learn how a normal girl from Michigan LIVES a successful life, not because of the numbers in her bank account, but because she holds to her values and priorities and success flows from that. Just go visit her already!